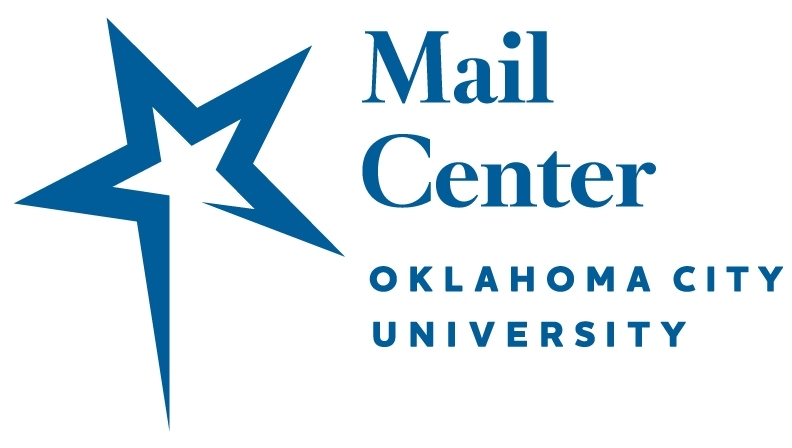 Located in the Tom & Brenda McDaniel University Center, the Mail Center serves the campus as a full-service post office, processing and distributing all incoming mail and packages for the campus community. When class is in session: open 8am-7pm Mon-Thurs and 8am-5pm Fri. When campus is open but there is no class: open 8am-5pm, Mon-Fri. When campus is closed: closed. Summer hours match those of the University.